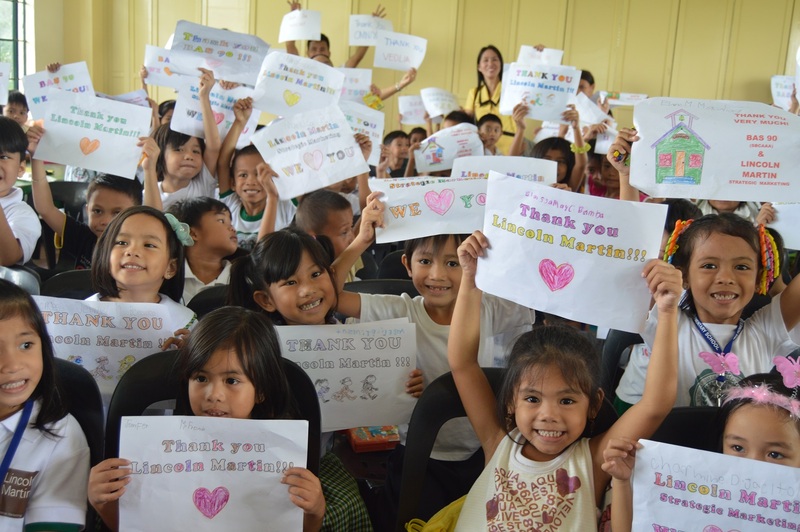 We have partnered with a non-profit organization in the Philippines to support 1,700 school children. The partnership with San Beda College (formerly Benedictine Abbey School) Class of 1990 aims to provide assistance to building infrastructure, health, sanitation and hygiene. This social change initiative will benefit the entire school children of Victoria Elementary School in the city of Las Pinas, Philippines. Approximately 1,700 school children are using only one water pump and the school facilities are deteriorating due to the lack of funding. For a period of five years, are aiming to rehabilitate the school facilities, classrooms, toilets and water infrastructure. This is a classic example of a new business model: Client-Agency-NGO or CAN Partnership. A hybrid social enterprise model that can be replicated by other agencies (advertising, branding and marketing) around the world. Special thanks for our Dubai clients, we are able to support thousands of children.